When it Comes to Social Security, What Does Full Retirement Age Mean? 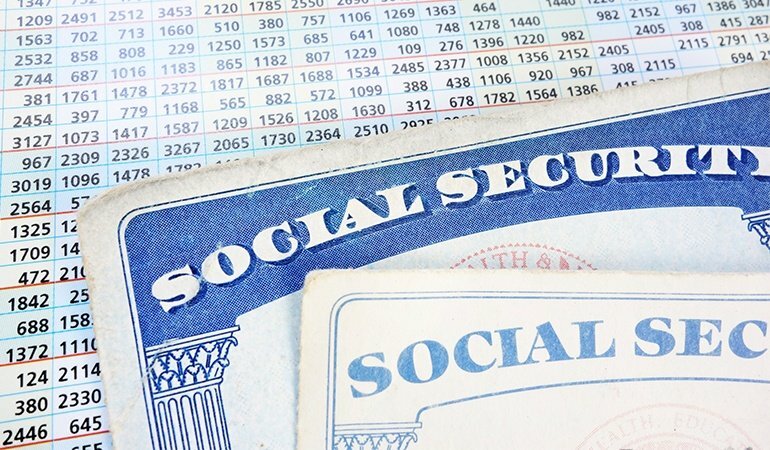 If you qualify, you can elect to receive Social Security benefits as early as age 62, but if you take them that early, you’ll get docked as much as 25% of the full amount you would otherwise receive (if you wait until full retirement age). There are other important considerations depending on how long you’ve worked, the amount of money you’ve earned, and whether or not you are single, married, divorced or have dependents.